Megatech is a world leader in the design, manufacture, and promotion of products that reflect the rapidly developing technological advances of the transportation industry. Technicians and students that develop their skills using our state-of-the-art trainers are the most well-equipped in their field. 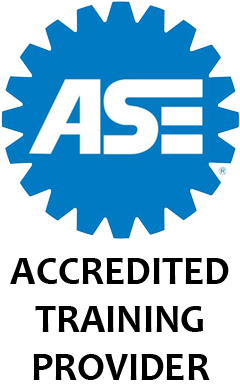 We offer products in automotive, diesel, hybrid and alternative-fuel technologies as well as complete training programs for all areas of ASE certifications. Customization is a significant feature we offer in our products and programs and we often work directly with schools, government departments, and commercial industries to design turnkey solutions to meet specified school, industry, and NATEF requirements. Pictures on our website our for indicative purposes only. Please contact us for complete product specifications.